Runtime 2 hr. 23 min. 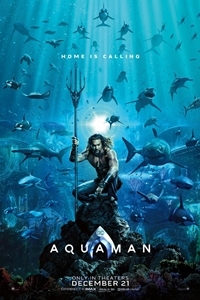 SynopsisThe film reveals the origin story of half-human, half-Atlantean Arthur Curry and takes him on the journey of his lifetime - one that will not only force him to face who he really is, but to discover if he is worthy of who he was born to be... a king.